Are you thinking of using a valuation calculator for your business needs? It may actually end up costing you money. The internet is a wonderful thing. Any business owner can type “free valuation calculator” into a search engine and receive hundreds of thousands of results. After plugging a few numbers into the calculator and hitting the “Calculate” button, it will use a few rules of thumb to provide a value. And this number is fine if you’re just curious and want a ballpark figure. But if you intend to use this valuation number for actual business purposes, you’ll end up doing more harm than good. Valuation calculators are functional for determining a (very) general idea of your business’ value. But there are serious ramifications for using this value when making a decision. Whom do you call if the IRS challenges? Will it be admitted it in court? Will lenders and outside auditors rely on it? You’ll also notice that almost all of these online calculators will have a disclaimer explaining how the website providing the calculator doesn’t assume any fiduciary duties and that the calculations should not be construed as financial, legal, or tax advice. A Deeper Understanding of the Business: We acquire a deep understanding of a business. We also look at the company’s strengths, vulnerabilities, management capabilities, the competitive environment, market expectations, and future forecasts for the industry and economy. We are thorough in our research because all of these elements affect the risk to ownership and directly impact value. 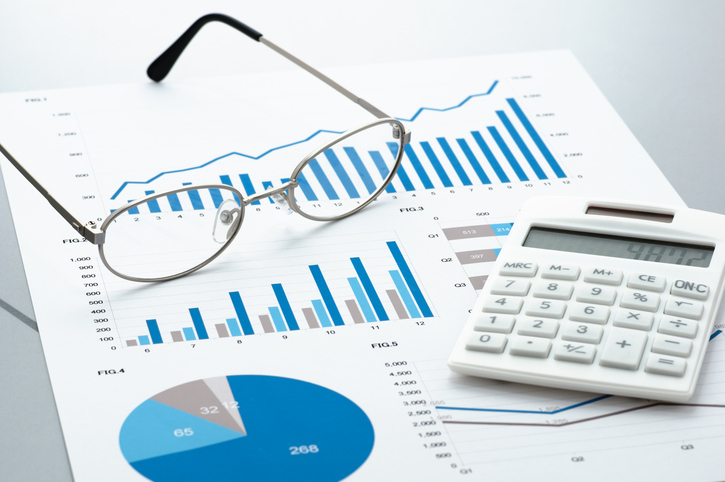 Careful Analysis: We look beyond reviewing your revenue statements and perform a careful analysis of your tangible assets (real estate, machinery, furniture) and various intangible assets (customer lists, trademarks, copyrights, physical location, name recognition). Guidance through a Complex Process: There are various accepted means by which to determine value as well as several definitions of value. Often the total value of a business is different than the sum of its parts. After careful analysis of the business and the context of the engagement including the impetus for it, we determine the most appropriate methodology and apply our expertise using established techniques and recognized procedures to arrive at a conclusion. Although the process is involved and may require a significant amount of time, Stowe & Degon’s participation results in an objective and supportable measure of value. These are just a few of many situations that require a true business valuation. If you’re ever in doubt about your situation, it’s a good idea to contact a qualified professional. Our valuations are performed by a Certified Valuation Analyst (CVA). The CVA designation demonstrates that the recipient has met the rigorous standards of professionalism, expertise, objectivity, and integrity. The designation is established by the National Association of Certified Valuators and Analysts® (NACVA®) and is the only valuation credential accredited by the National Commission for Certifying Agencies® (NCCA®). Certified members of NACVA are required to adhere to recognized standards in performing valuation services. These standards ensure the services provided reflect an appropriate level of due care, thoroughness of analysis, and adherence to ethical guidelines. Our services show where you stand in relation to your peers/industry, provide insight into the drives of value, and can identify areas of concern or risk. If your business is or will be encountering any of the situations described above, contact us.